Grace L. Arter, age 83, passed away Sunday, April 7, 2019, at Fort Sanders Regional Medical Center, surrounded by her loving family. 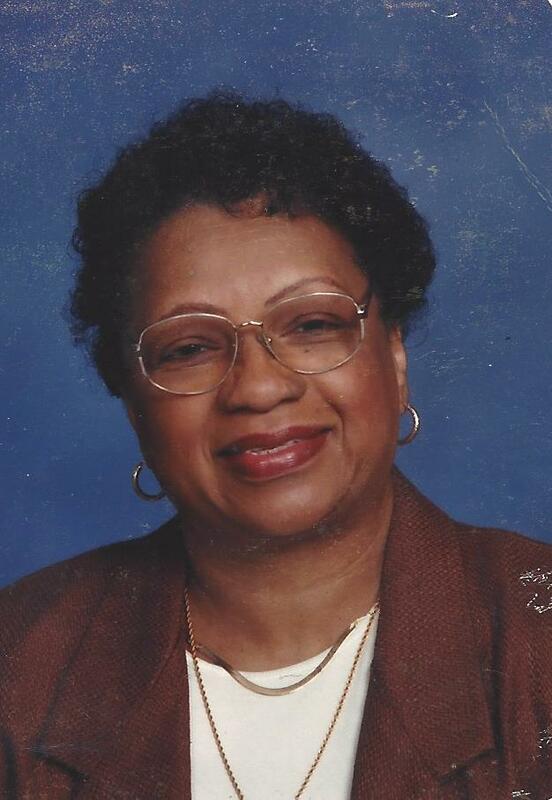 Mrs. Arter was a faithful member of Clayborn Temple AME Church and later joined New Beginnings Ministries, Inc., with her children and other family members, where she was affectionately known as “Mother” Arter. She was very dedicated to New Beginnings Ministries before her illness, where she loved singing, praying and especially loved the Women’s Ministry. At the last Women’s Ministry (4th Saturday in March), she did not want to miss, so she called in to the meeting and gave her part of the Women’s Ministry Assignment. She was long-time employee of the Knox County Clerk’s Office first stationed downtown in the old Knox County Courthouse and later moved to Knoxville Center Mall where she later retired. She will always be remembered for her sweet, loving and humble spirit. She is preceded in death by her parents: Frances Love Bailey and Leonard Bailey, Sr.; brothers: David, Fred and Leonard Bailey, Jr.; and husband, Robert M. Arter. 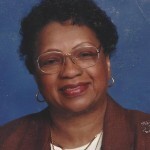 She is survived by her siblings: Frances Williams, Eddie Bailey and Joseph (Frances) Bailey; children: Gloria Colquitt (Wes), Laurie Hall, Cynthia Arter, Cheryl Arter-Shipe, Lisa Gamble (her loving caregiver with whom she lived), James (Karen) Arter and Ronald (Geraldine) Arter; brother-in-law, Larry (Barbara) Arter; family friend, Jerry Gaw; grandchildren: Renee’, Joe Nathan, Michael (Cristin) and Michelle Colquitt, Reginald and Antonio Stewart, Crystal Arter, Leondra Turman, Deon Arter, Xavier Gambel, Larry (Tiay) Shipe Jr., Kianna and Bryce Arter; ten great-grandchildren; many other relatives and friends too numerous to name. The family will receive friends on Saturday, April 13, 2019 from 12-1 PM in the William V. Powell, Jr. Memorial Chapel of Unity Mortuary, with the Celebration of Life Service to follow with Pastor Barbara Jackson as eulogist. This obituary was posted on Sunday, April 7th, 2019 at 12:26 pm.